How Long Does the Ebola Virus Live on Surfaces? U.S. President Donald Trump's top health official says the United States, the World Health Organization and its partners will "take the steps necessary" to try to contain a new Ebola outbreak. 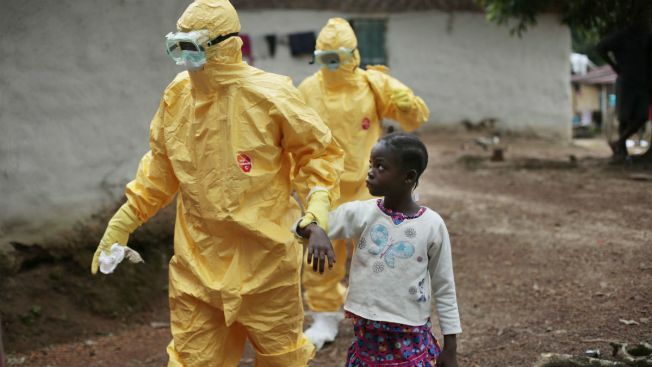 Secretary of Health and Human Services Alex Azar stopped short of predicting whether the outbreak in Congo will be contained but praised WHO's early response, vowing: "If it spreads, we will take further actions." The response of WHO has emerged as a major concern as health ministers like Azar and other top officials gather this week for the World Health Assembly in Geneva. Azar spoke Wednesday to The Associated Press in a wide-ranging interview a day after announcing $7 million in new U.S. support for the Ebola response, raising its total to $8 million.